New model from the Samsung company has appeared n the Chinese market. 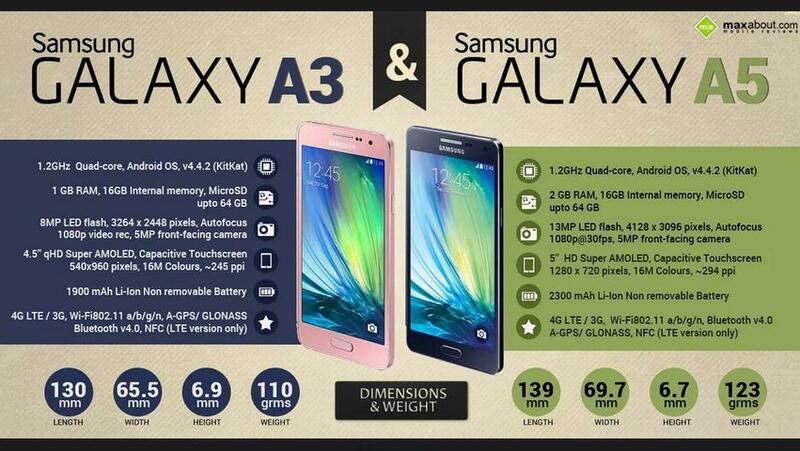 The model called Samsung Galaxy A5 is a dualsim smartphone that has a 1.2GHz quad-core CPU and 2GB of RAM. The main display is a 5″ Super AMOLED 720p display and at the back, there’s a 13MP snapper with LED flash. The phone is said to cost $420 (CNY 2,599), which is a bit pricey compared to other companies like Meizu MX4 retails for $292 (CNY 1,799) and Xiaomi Mi 4. There are some rumores, about an upcoming Galaxy A3 launch, and an international release of their models, but there are no confirm information. If you are looking for an easy way to unlock your Samsung model our website sim-unlock.net offers special unlock codes which allow your device to work in any network you wish.